Recently, we’ve received a few inquiries from YouTubers, our readers and general media, wondering what is our content policy and how do we feel about partnerships and collaborations. Without further ado, here’s our perspective on the matter. Who is behind the Wizards Unite Hub? The Wizards Unite Hub is run by Zeroghan and senior Hub writers. These are the same people who took over the Pokémon GO Hub in 2017 and “restored its name.” We’re a ragtag group of AR enthusiasts, mostly software developers and a couple of journalists. We’re a remote team, most of the folks are from the US, Zeroghan is from Croatia, we got a couple of Junior writers in South Africa, London and Philippines. Diversity is the keyword. What is our Content Policy? We are very strict about our content policy on the Wizards Unite Hub. As mentioned, we “restored” the Pokemon GO Hub to fame by enforcing a stricter content policy and pushing for more accuracy and depth in articles, but the level of policing on the Wizards Unite Hub is far above that. We basically refuse to publish anything as news / guides / research unless it can be verified by a solid, reputable, source. As far as data mining goes, we’ll be doing our own data mines with the automated tools we developed at GO Hub. You are free to reach out for more details on this one and we can guide you through our data mining process and answer any questions / concerns you have about it. For everything else, we’ve got a “speculation” category and a “fun” category, for posts that are more akin to the “yellow-pages” style of writing. We do not prevent our readers to submit fan made theories, game suggestions and ideas, but they will never end up in the News, Guide or Research section. Additionally, once the beta releases, speculation posts will no longer appear on the Homepage to alleviate any potential confusion. What is our partners / Youtubers policy? No excessive self promotion — publishing a post about every vlog is not going to float. 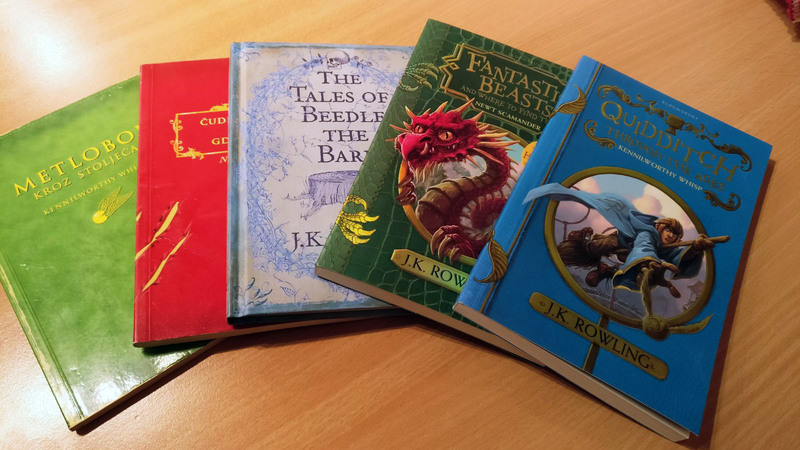 Our readers are intelligent, critical and well-versed in the Wizarding World–do not waste their time. What is our Harry Potter background? My (Zeroghan’s) Harry Potter story goes way back, to a time when the main series was published. My parents really didn’t have much back than, but they always managed to buy a new HP book for my sister and me as a Christmas gift. And yes, Stephen Fry audio version all the way. If you’re read and agreed with our content and partners policy, we’d be super excited to work with you – we’re a super simple, super honest and a very hard working team. We look forward to having you on board!